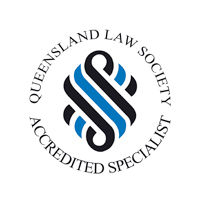 Craig attended the University of Queensland, graduating in 1995 with the combined degrees of Bachelor of Commerce and Bachelor of Laws. 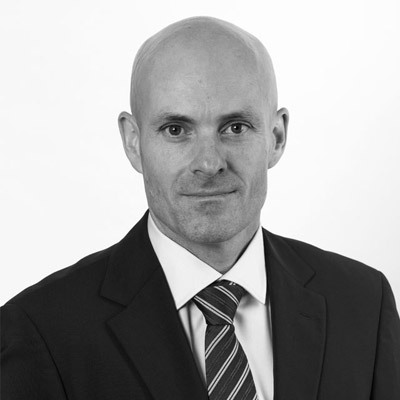 Craig commenced working at Cartwrights in 1998 and is now a partner of the firm, practising exclusively in Family Law. In 2006 he obtained his specialist accreditation in Family Law.